The event was organised by Orphans Publising, an independent family run company with Quaker roots. Recently, they published a book entitled ''While it is yet Day' by Averil Douglas Opperman; it tells the story of Elizabeth's life from her idyllic Norwich childhood to her marriage and subsequent life in London and its then rural eastern environs. Using Elizabeth's diary entries to link the narrative, it is a compelling story of a shy girl who grew to become a courageous thorn in the side of the establishment through her unrelenting advocacy of social reform, particularly in relation to women. 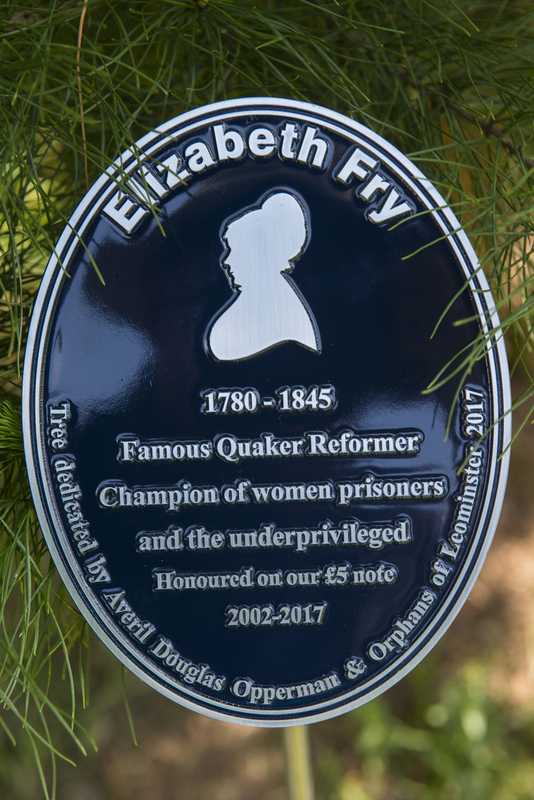 Her volunteering in Newgate Prison (now the Old Bailey) is the best known of her good works, but only represents a portion of the influence she wielded to improve the lot of the oppressed and unfortunate.